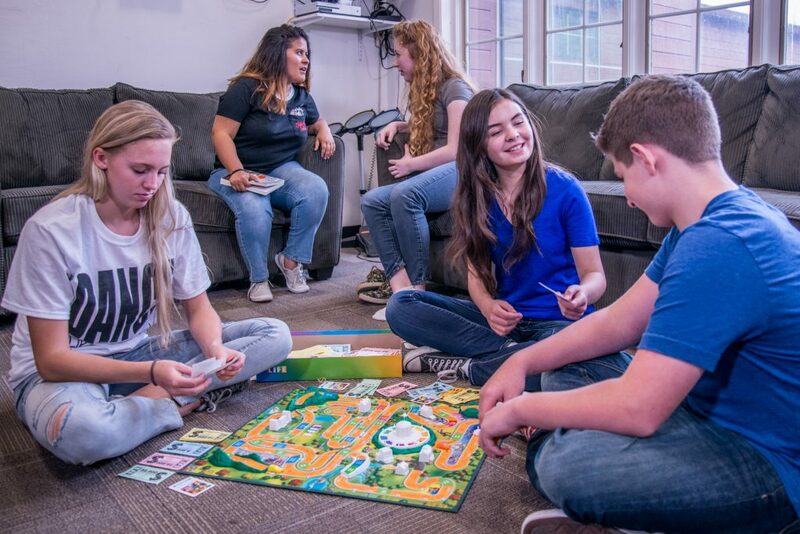 Recreation is an important part of any teenager’s life, and it is important that we address this aspect of their lives while in treatment. Recreation therapy provides not only physical activity to residents, but also an opportunity to learn new skills, mastery, and plans on incorporating positive recreational activities into their post discharge lives. We try and do the vast majority of our recreational activities off campus so that residents have opportunities and experience they can then make part of their everyday lives after discharge. Positive planning of a youth’s leisure time can have significant impact on their success following discharge. 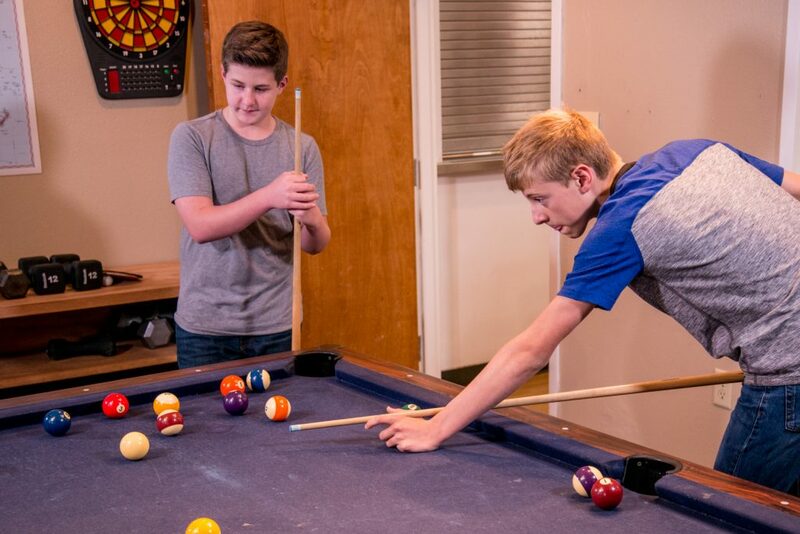 Residents are provided with a wide variety of recreational activities while at Tamarack. These include common everyday activities such as volleyball, Frisbee golf, softball, swimming, tennis and field hockey. Activities of a more self-soothing nature offered may include: knitting, keyboarding, wood-burning, leather crafting, model building, painting or scrapbooking. 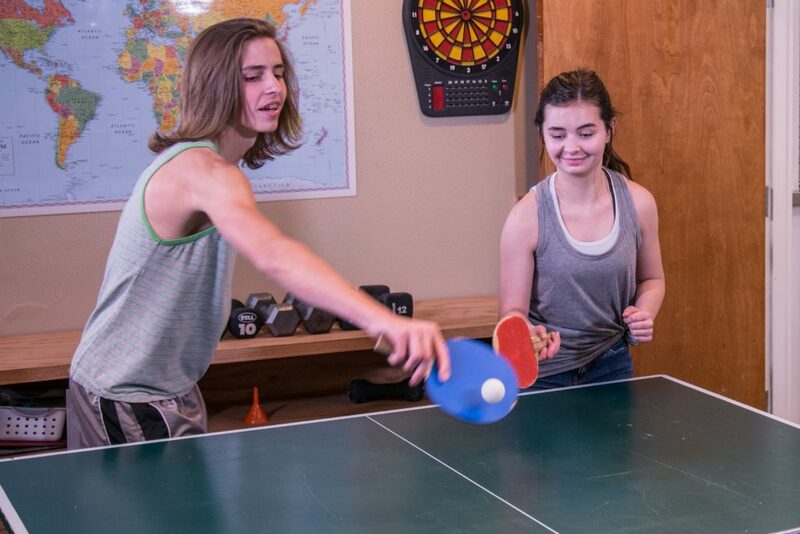 The Recreation therapy staff has an extensive list of leisure activities for youth to choose from and will make an effort to include new requested activities. Occasionally, more involved activities are planned with the residents. These include such things as river rafting, mountain biking, ropes course, and nature hikes. Additionally, every summer, residents and staff participate in a three day camping trip.